A long time ago in a galaxy far, far away … circa 2014, creating a successful Amazon affiliate storefront was easy. Select a niche with sufficient interest. Buy an exact match domain name. Setup a WordPress site with a WooCommerce based Amazon Store Builder like Prosociate. Add 100’s of products and voila. The Amazon affiliate income started flowing. Well in 2018 that site would be penalized by Google for thin content and spammy domain name. And Amazon would ban you for the lack of original content. So how do you build a successful Amazon affiliate website in 2018? Do Amazon affiliate sites still make money? The good news is yes, people are still making money with Amazon affiliate niche sites. But the pure storefront model is now very hard to make work. The thin content of just Amazon products is very hard to rank. At a minimum, you need your own descriptions like a site like thisiswhyiambroke.com has. Careful Niche selection – This is the most important step. You can’t purchase ads to get traffic to your site with the commission structure of affiliate marketing at Amazon, eBay, Walmart etc. You need Google organic search to get traffic. You must find the perfect size niche. If you select too big a niche and you are competing with national companies with teams of writers, testers, SEO experts, and marketers. 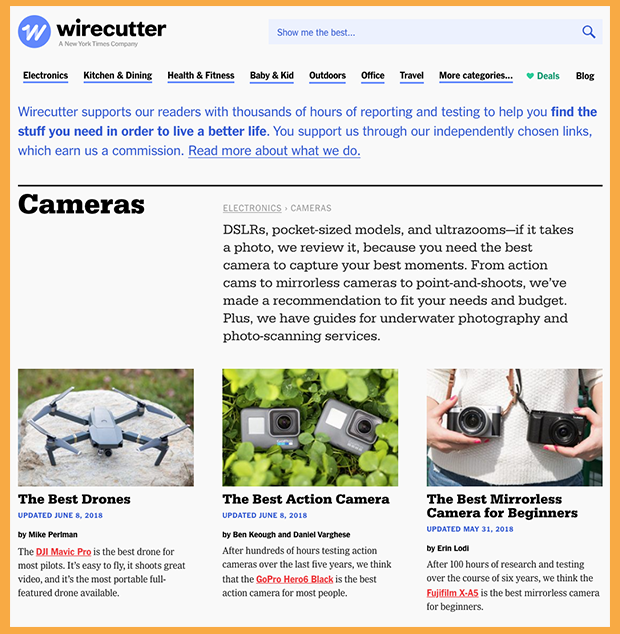 Sites like thewirecutter.com (A New York Times Company) generate millions in Amazon commissions but you will never rank a new site in Google search for these types of broad niches. Too small a niche and sure you will rank for searches in your specialty but there are so few searches that you don’t generate enough traffic. Think of Goldilocks. You need just the right size niche. The technical aspects of setting up your site are straightforward. Don’t focus too much time on themes and plugins or other shiny objects. Those things can be added and improved as you grow. Get decent hosting it is not much more than cheap shared hosting. 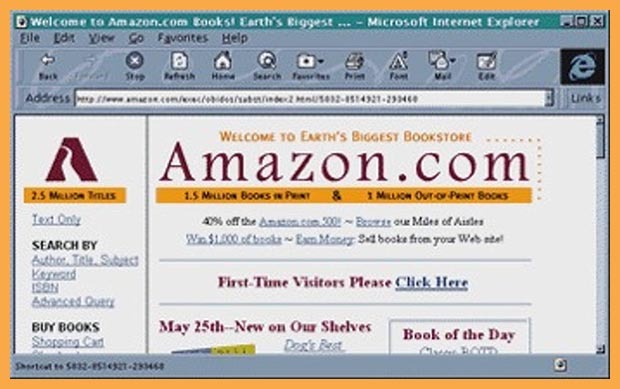 A free basic theme and links directly from SiteStripe in Amazon are plenty to get you started. Themes can be changed. Plugins can be added. Focus on great content. After finding your niche and building a basic, cleanly designed website, you can start developing your audience and traffic. This is where content marketing comes in. 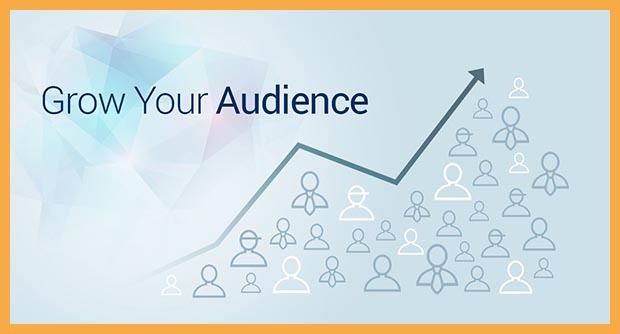 You must build an audience by creating compelling content that is valuable in your niche. Spun content, scraped content etc. is not going to cut it. Solve problems. Be the most informative resource in your field. Add your social networks. Be active. After you have a decent amount of content and have started to gain some traction with visitor numbers, then you can look to grow into an authority site with silos of niches like thewirecutter or similar sites. This is when products like Prosociate come in. You can then use productivity tools like WooCommerce with Prosociate to manage many products. Build wish lists and sliders of products. Organize products by category etc. Take action. Get started and don’t let technical issue slow you down. The sky the limit but you need to walk before you can run.